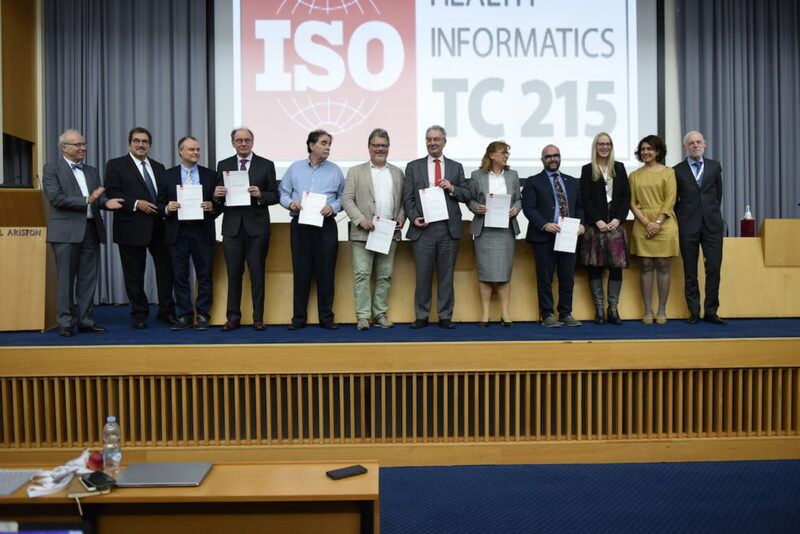 For the first time, TC 215 has proposed ISO the nomination of experts who have provided an important contribution to standards development, and ultimately to patient safety. This nomination took place during the opening ceremony for the fall 2018 meeting of TC 215, under the chairmanship of Mr Michael Glickman (USA). 7 from the 11 nominees participated to this ceremony.